Jetsurf Factory just announced their first electric surfboard and this is reason enough to reach out for an interview with Jetsurf CEO Martin Sula. Martin is sharing his thoughts about the industry and how electric surfboards compare to petrol powered surfboards. 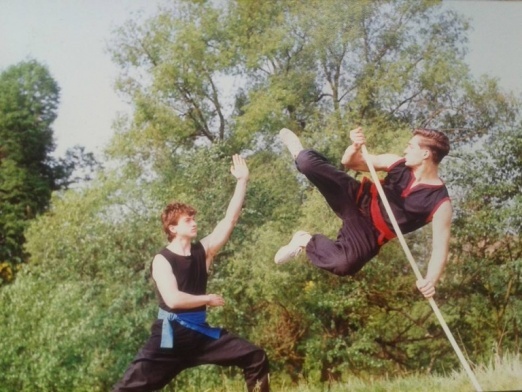 When you were a teenager, which were your most favourite sports you did yourself? When I was a teenage kid, I was passioned of martial arts and motorsports. I was practising judo on quite a high level and helped to make the judo community grow in the Czech Republic. Besides that, I loved tunning motorbikes and riding them. Getting older, I found great fun in skiing as well. 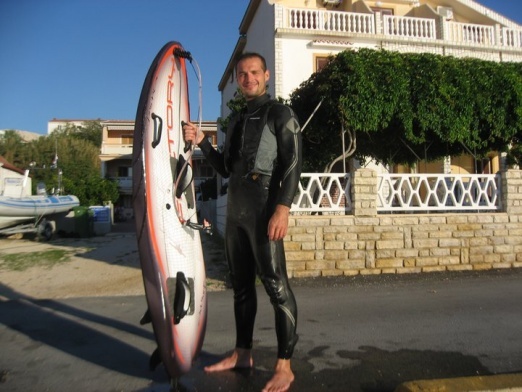 When did you have the idea of an motorised surfboard? I think the very first idea came around 2004. I tried normal surfing and I missed torque and engine power was the element missing. 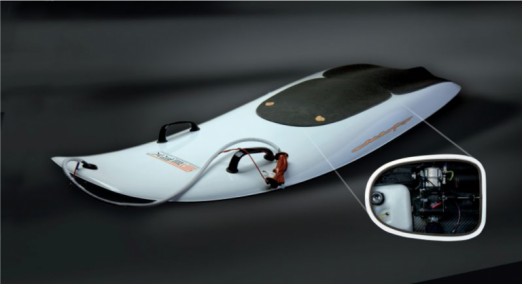 So we started thinking it could be a great fun to create a motorized surfboard and connect my two great passions – motorsport and skiing. The first Jetsurf looked very simple. The handle was simple, straps were very basic and so were the fins on the bottom. When you look at the picture from 2007 (first prototype) and nowadays board, you would feel the significant step forward we have made. Never, I never worked for building a big business, nor money, nor fame. The goal was always to create something me personally would fancy to buy. When that works, the rest will come. 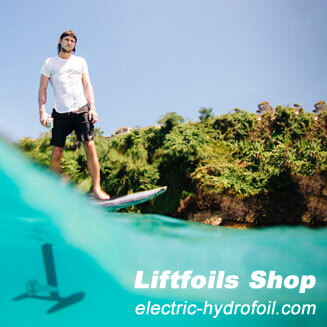 When did you decide to expand to electric surfboards? 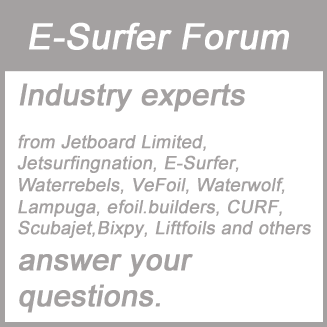 Jetsurf was known for combustion engines boards only. 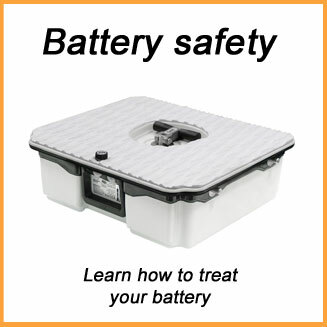 On the other hand, we understand preferences of certain customers segment tending to electric boards. Everybody knows advantages and disadvantages of both power units. As long as the main challenges for electric engines are weight, endurance and charging time, we decided to create electric concept in 2016. The concept was called hybrid and is no more developed. 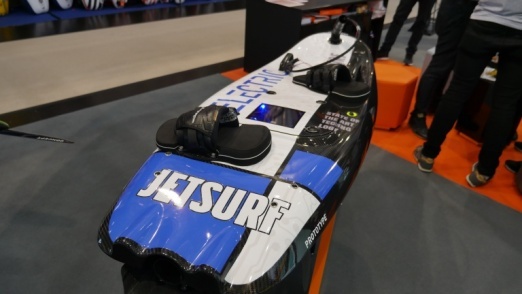 At Dusseldorf Boat Show 2018, we unveiled a brand new concept of full and only electric Jetsurf board. Which were / are the biggest challenges if you compare petrol powered vs. electric? I think its common for both. It’s the weight, riding characteristics and maintenance. 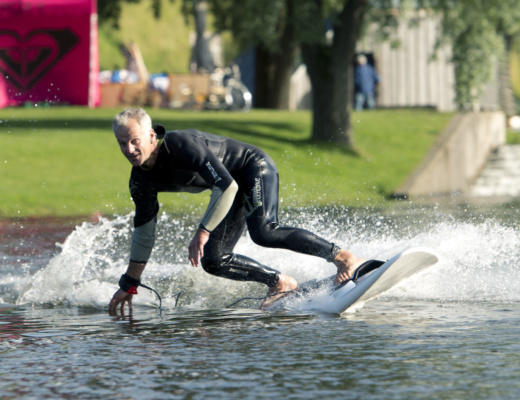 All we look for is to make motorized surfing the easiest possible to our customers. Anyways, the challenge we all will face in a near future is legislation that will be more and more difficult for combustion engines. Definitely to get our several technical solutions patented. Then, It’s the factory itself where we can produce every single part of the board which prepresents a crucial feature for my business vision – being independent and outsource the minimum possible. The result of all these is the brand considered as world’s Nr.1 that makes me feel really proud. 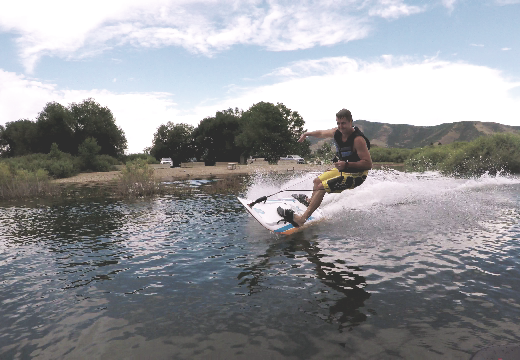 Another thing is that thanks to Jetsurf, a brand new sport discipline has been created. As much as I can. Unfortunately, in the Czech Republic where we are based, it’s not possible to ride during the winter time. However, early spring time we always start pre-season testing at the seaside. When the weather comes good, I try to ride as much as I can to keep fit and ready for MotoSurf WorldCup races where I compete in every single race. What do you plan or the future? Will petrol and electric co-exist? 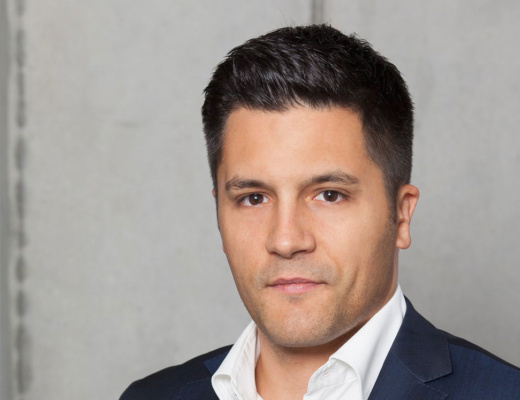 We will see which direction is the whole industry going to take. However, we realize there will more tenses for electric solutions. 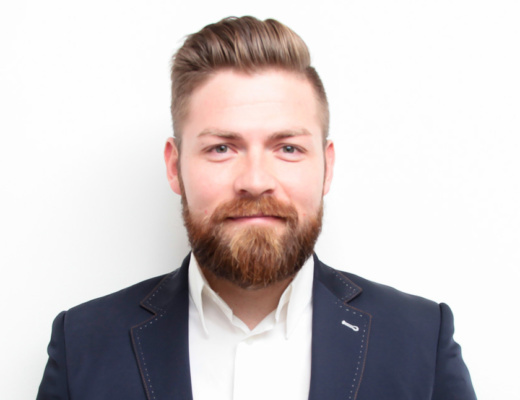 That’s why we bring two very interesting features on the market. Nevertheless, I believe we will soon come up with something really, really cool that will keep combustion engines in the game for a long time. 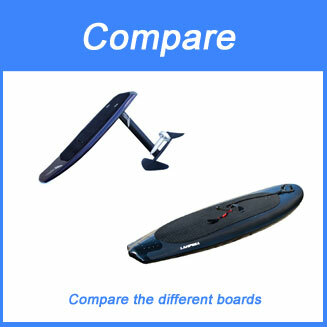 I just would like to thank very much to all Jetsurf users and enthusiasts. 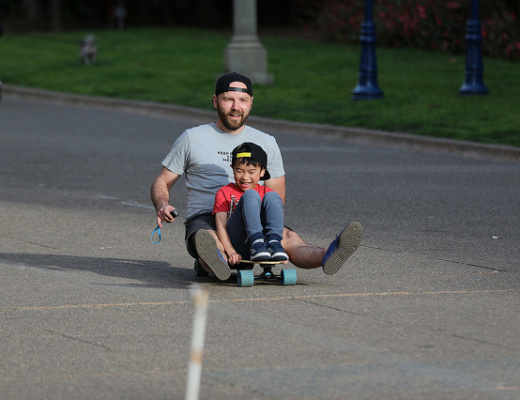 Seeing them happily riding our board is fantastic. There is nothing better than to share the same passion. 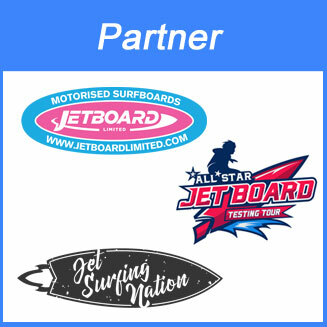 This being said, I’d like to ensure everyone Jetsurf will use the maximum of experience and knowledge from last 10 years being on the market, to deliver the best product to hand’s of every customer. 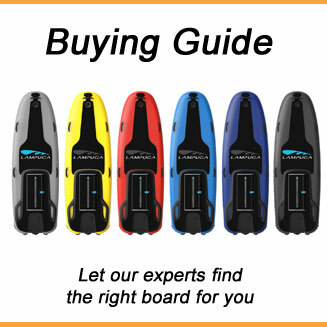 For more information, please check our article about the Jetsurf electric jetboard or the Jetsurf Factory website.